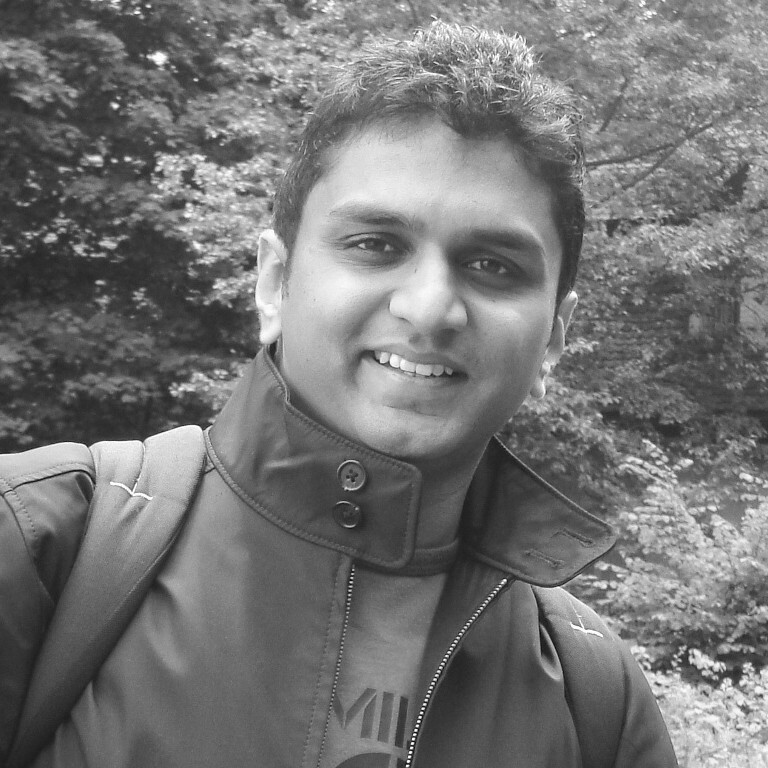 Chirag Barhate, is currently managing the Collaboration & Social Business Practise at Maarga Systems. He is an enterprise collaboration enthusiast and IBM Connections evangelist. He has helped customers, around the globe, to succeed in their social business initiatives since 2007. While working for IBM Software Labs, he has authored several articles, IBM RedBook and conducted boot camps for IBM Connections. His key focus currently is to help customers implement, adopt and succeed with IBM Connections .